What Makes "Best of Breed" Possible in the Salesforce Ecosystem? 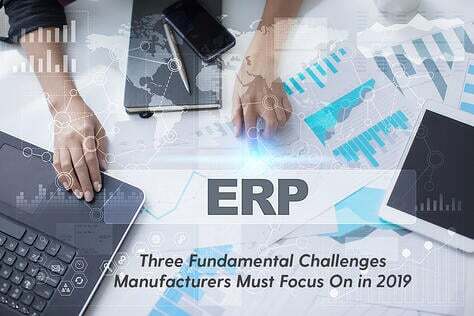 Manufacturers and distributors who have switched to cloud ERP have found that their ability to access big data on demand, gain important business intelligence and use this information to coordinate and collaborate with every department at every step in the supply chain has helped them stay ahead of the competition. 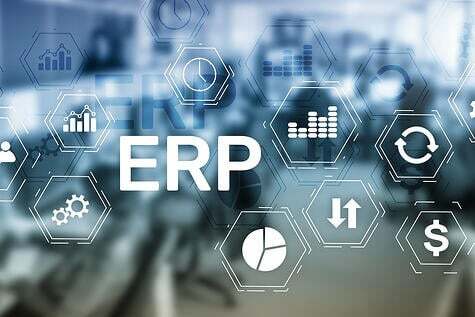 Many industries, including manufacturing and distribution, also want a cloud platform that lets their cloud ERP software be easily integrated with other cloud-based apps. The Salesforce development environment (Force.com) is so robust that a third party software vendor can develop very functional “industrial strength” business applications that can scale. Since Salesforce wants to attract a variety of software vendors to join its community, it not only provides extensions but, equally important, Salesforce attracts business application software developers that want to develop larger comprehensive packages which can be purchased on their own. As a result, a number of software vendors have developed entire suites of applications that reside in the community, going beyond a simple point solution. Because the intent of the Force.com platform was to build development tools and capabilities that would attract independent software vendors versus those that simply want to add spokes to an existing cloud ERP solution, Salesforce ensures that there is adherence to standards for integration with their CRM software. Thinking ahead, they also want to ensure that these same standards apply to other software developed on their platform so that each software application can seamlessly integrate with other applications. 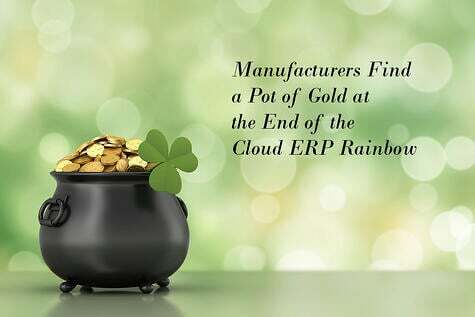 Today, as the leading cloud platform, Salesforce provides a stable and growing cloud ecosystem for manufacturers looking for cloud-based ERP solutions. Salesforce has, actually, become the perfect platform for cloud ERP. In fact, the Salesforce ecosystem has become a kind of industry in and of itself; software developers are constantly creating new apps for the platform to expand the reach of the platform and add to their customers' experience. 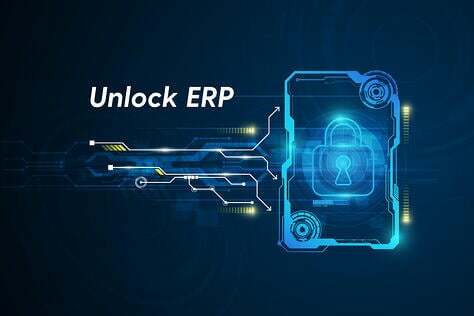 Since the development of the Salesforce ecosystem, manufacturing and distribution firms can take advantage of cloud-based ERP solutions, such as Rootstock, and easily integrate other Salesforce-based apps. As the Salesforce ecosystem grows, there will be more and more apps that can be integrated with the cloud ERP software. First of all, Salesforce provides governance requirements that put controls on the resources the third party applications must use, minimizing the impact on the platform. Contrarily, traditional software development platforms provide no governance. Governance forces the developer to be efficient and not be sloppy. This has a downstream benefit of fewer issues during Unit Testing, QA and deployment. Going a step further the Force.com requirements call for all code to be compiled and have at least 75 percent code coverage prior to deployment. In other words, not only does the Salesforce Force.com platform provide development tools used by a large community of software vendors to ensure their products react as though they belong to the same family, it also serves up common objects, including customer, product, vendor and employee, which all software developers, including Cloud ERP system providers, should use in their software solutions. 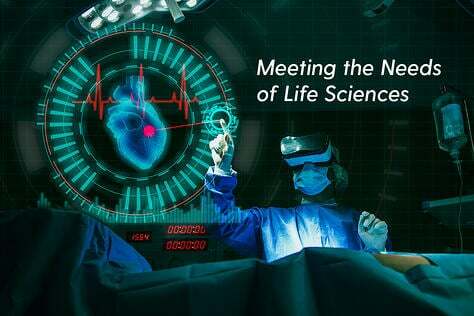 Significantly, there are certain coding standards for development which facilitate the connection of different applications on the same platform. Salesforce.com undertakes periodic software reviews to insure adherence to this standard, providing teeth to the rules dictating that those developing software for their platform are, indeed, developing that software to be communal. They don’t do this just to be helpful. To grow its brand, Salesforce.com needs these applications to easily integrate. By creating software standards and enforcing them, the company ensures that this goal is met. As a result, we all benefit. Secondly, the AppExchange brings the latest innovations in cloud computing to salesforce.com users. The Salesforce list of software partners gives manufacturers and distributors great opportunities to integrate software. 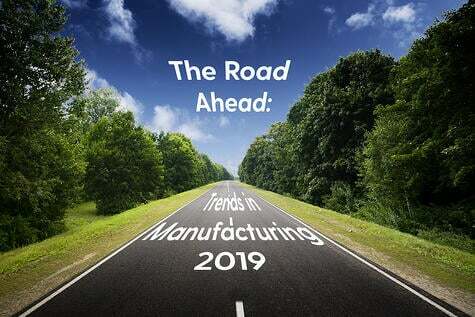 As the leading cloud platform, Salesforce provides a stable and growing cloud ecosystem for manufacturers looking for cloud-based ERP solutions. 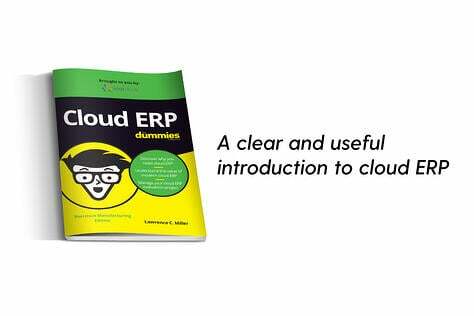 Salesforce has, in fact, become the perfect platform for cloud ERP. 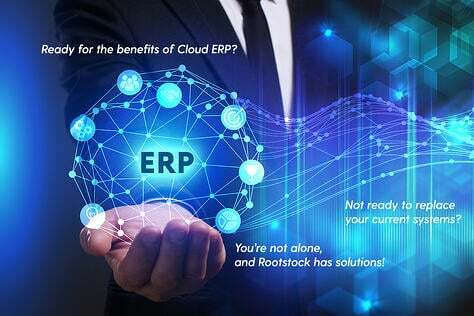 Rootstock Software is one of these cloud ERP providers. According to Gartner, Salesforce has a huge lead over its competitors when it comes to ecosystem and platform maturity, as it clearly has the most applications, customers, revenue and advanced features, making it the clear market leader. Thanks to Salesforce' ecosystem of ISV partners, there are more than 2,800 apps to help businesses build a best of breed system and connect with their customers in entirely new ways.